You cannot go wrong with Purchasing this a very nice scent. Rogue by Rihanna - This fragrance smells so good. I always get compliments when I wear it. I love it. 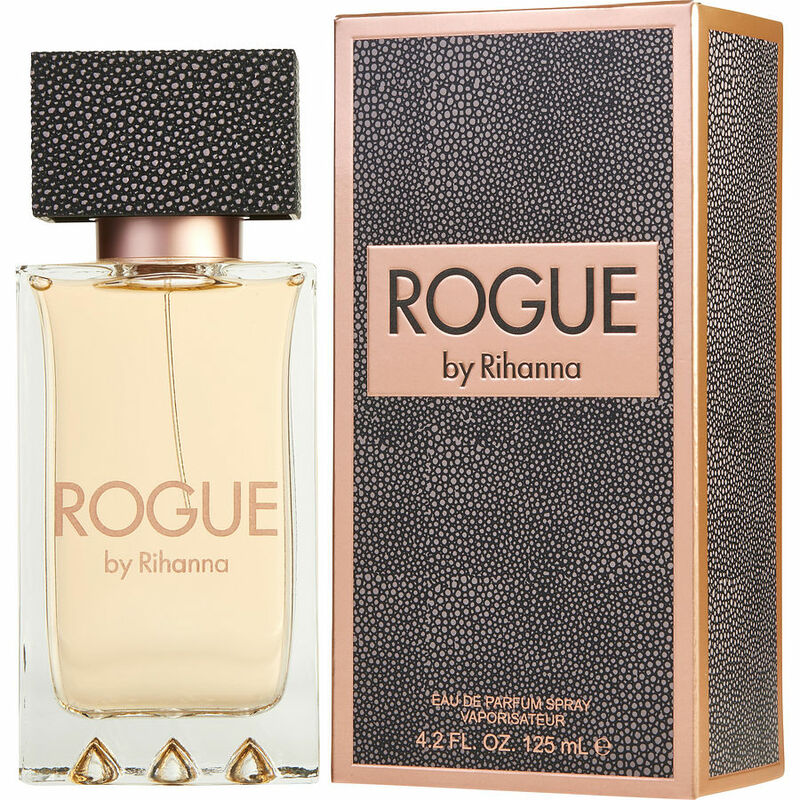 Rogue by Rihanna great Woody scent I love it. I wasn't too crazy about the first spray but after Rouge by Rihanna really settled on my skin, it was to die for.